HPU’s Stout School of Education is one of the recipients of a $4 million Teacher Quality Partnership federal grant awarded by the U.S. Department of Education. 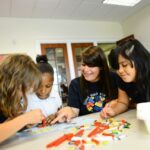 The grant is designed to create a residency program to improve the number of quality teachers at highly impacted schools in Guilford County in the areas of Elementary Education STEM and Secondary Mathematics. 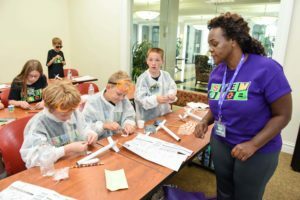 HIGH POINT, N.C., Oct. 10, 2018 – High Point University’s Stout School of Education is one of the recipients of a $4 million Teacher Quality Partnership federal grant awarded by the U.S. Department of Education. 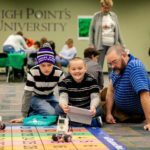 HPU also has previously received state grants for the High Point Leadership Academy. This academy provides funding for preparation and support of highly effective school principals in North Carolina and is funded to improve principal preparation programs. 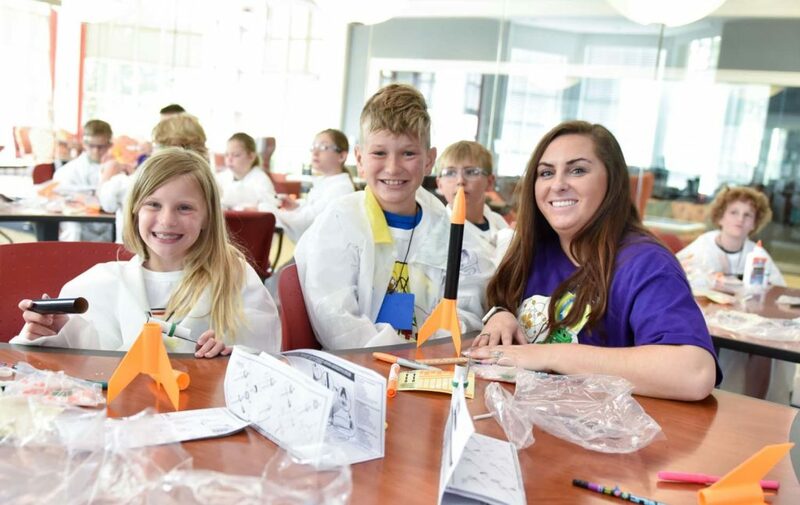 HPU’s School of Education will recruit qualified candidates to complete the Master of Arts in Teaching in Elementary Education with a STEM concentration. A residency program means candidates will be placed in schools with mentor teachers for a year residency while they complete the required coursework for the teaching license in Elementary Education or Secondary Mathematics along with the Master of Arts in Teaching degree in an 18-month accelerated program. 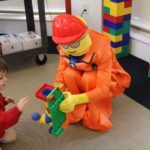 The grant covers a monthly stipend for candidates, supplies, seminars, professional development and coaching opportunities for 25 candidates each year for four years. Several information sessions will be conducted over the next three months to recruit candidates for the first cohort. Eligible candidates must hold an undergraduate degree in a content or related major with an earned GPA of 3.0 or higher and a desire to enter the teaching profession. The first cohort will officially begin in May 2019 with residency beginning in August 2019. This isn’t the first grant HPU’s Stout School of Education has received to positively improve area school systems. HPU received a state grant in the past to begin the High Point Leadership Academy. The program provides funding for preparation and support of highly effective school principals in North Carolina and is funded to improve principal preparation programs. 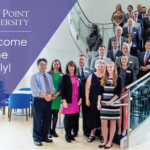 HPU began its third cohort this fall with 17 candidates representing partnering districts that include Alamance-Burlington Schools, Asheboro City Schools, Cabarrus County Schools, Elkin City Schools, Mount Airy City Schools, Newton-Conover City Schools, Lincoln County Schools, Vance County Schools, Winston-Salem/Forsyth County Schools, and Yadkin County Schools.